Product prices and availability are accurate as of 2019-04-12 10:46:30 EDT and are subject to change. Any price and availability information displayed on http://www.amazon.com/ at the time of purchase will apply to the purchase of this product. There's nothing like the subtle look and feel of a cotton content paper. Even at the same basis weight, the paper feels a little heavier, a little more substantial. Lending your words a little more gravity. Your professional image is enhanced by Capitol Bond, whether you use it for business or personal communications. As the country's leading 25% cotton fiber paper, Capitol Bond is available in weights; 24 lb. writing and a matching but non cotton content 80 lb. cover paper for business cards. The writing paper features a slight, light cockle finish with the Capitol Bond watermark, which subtly adds interest and is laser and inkjet guaranteed. As well, you'll enjoy its 30% recycled content making this an eco-choice paper. 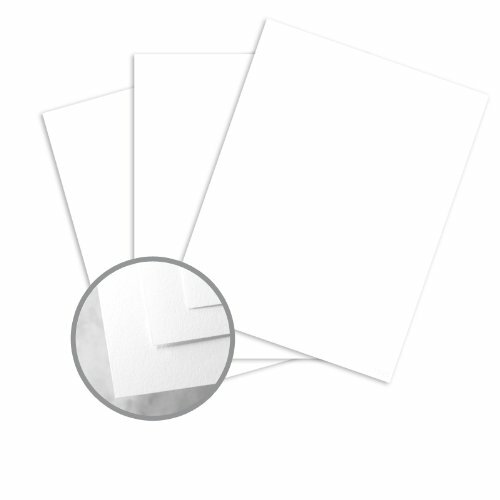 When you require premium office or personal communication papers Capitol Bond paper makes the statement you want. For the professional look that's worthy of a president...go to the Capitol.